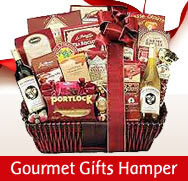 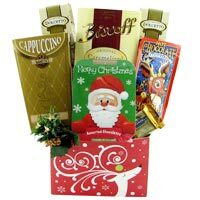 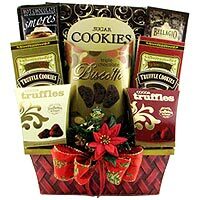 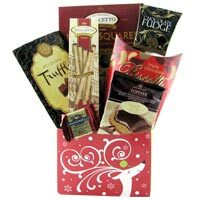 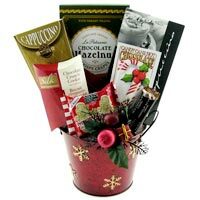 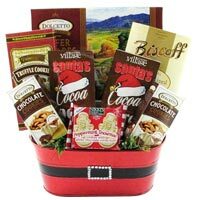 Sending gift baskets online is an appropriate and appreciated way to order your present for a variety of occasions for delivery in Canada. 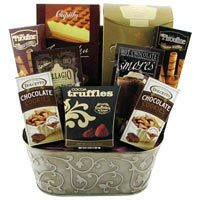 Say congratulation to your friend in Canada with a gift basket filled with gourmet gifts or say happy birthday to your Mom in Canada with a basket filled of champagne and tasty snacks. 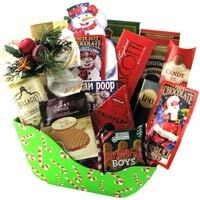 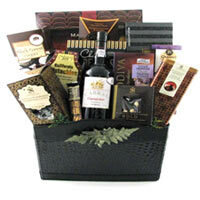 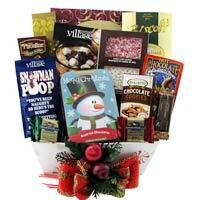 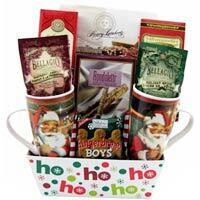 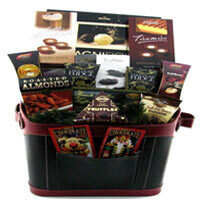 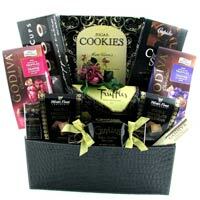 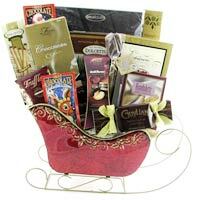 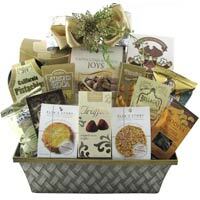 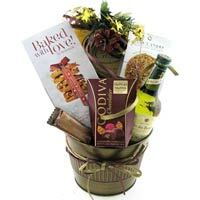 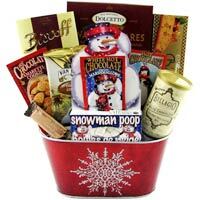 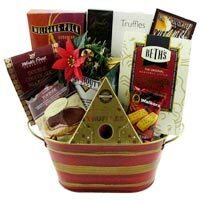 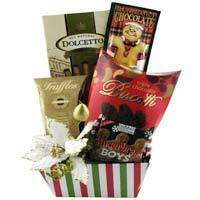 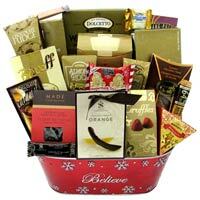 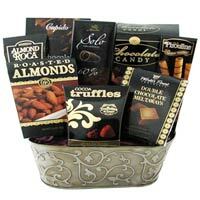 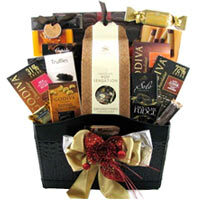 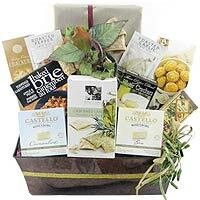 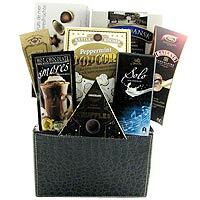 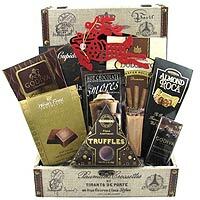 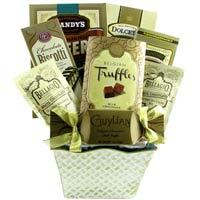 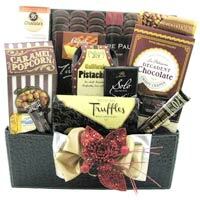 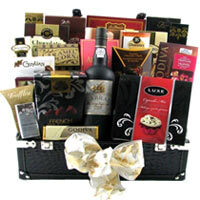 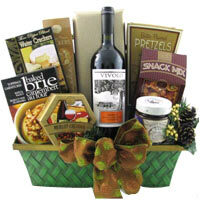 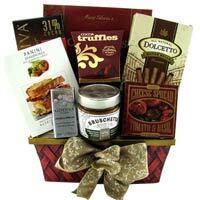 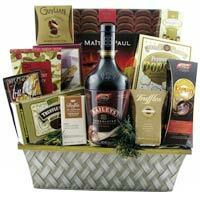 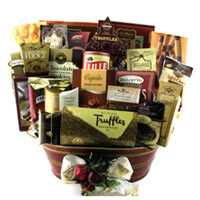 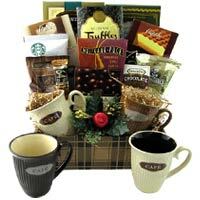 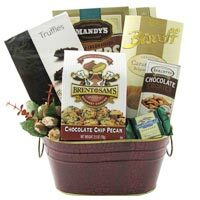 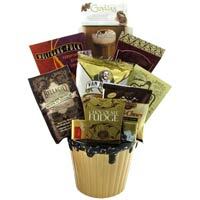 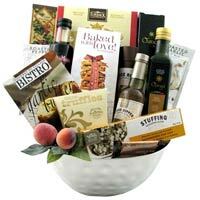 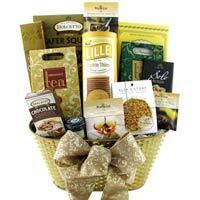 Send them an exclusive gift this year with a to-die-for gift basket. 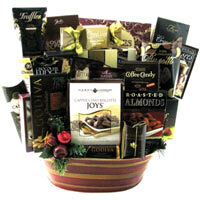 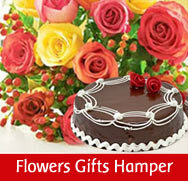 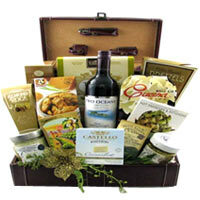 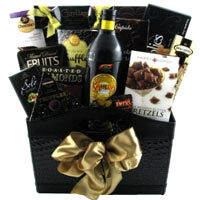 You can choose from a wide variety of gifts that will make this birthday their best yet. 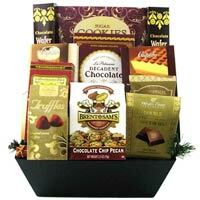 We deliver everywhere in Canada.